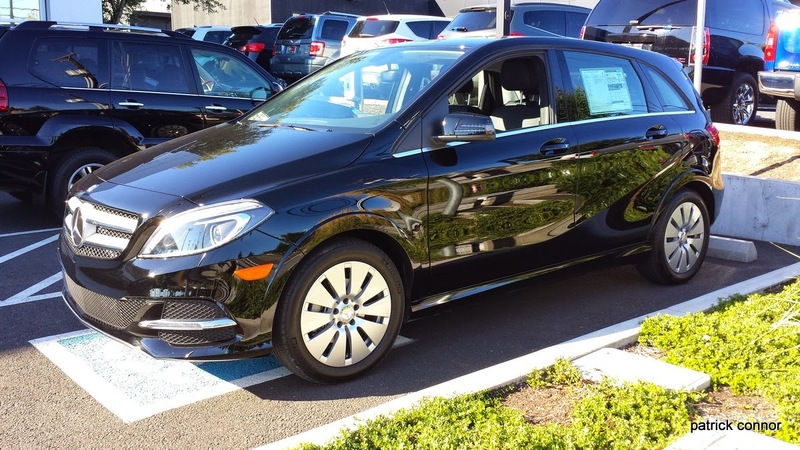 I recently went to my local Mercedes-Benz dealer to try out the new B-Class Electric Drive. I had called a couple days before and found out that they had one test drive unit in stock and 15 more cars were coming soon. Twelve of those 15 were already sold. When I arrived, I was warmly greeted and a salesman quickly came up and said that we could go for a spin. We stepped out and he brought the car out from the service area where it was plugged in. He hopped out and gave me the driver's seat. Before mashing the accelerator (don't call it a gas pedal) and taking off, I wanted get to know the inside of the car. The first thing I wanted to see was if the navigation system showed where charging stations could be found. I pressed the Navi button. A navigation menu popped up. I didn't see anything that jumped out for charging stations. I went to tap on the POI selection. The salesman then informed me that it was not a touchscreen. There was a knob on the center console used to navigate the menu. Searching under POI and a couple other places, we came up blank. Ironically, all the nearby gas stations were prominently displayed on the map. This was disappointing. Next I wanted to see the state-of-charge. The available range was shown in the center of the driver's display, but I could not find a true SOC. To make it even worse, the available range was displaying zero. My sales guy went in to get the B-Class product specialist, aka the only guy that has taken the electric drive training that they are all supposed to complete soon. He came out and looked at the car and said that it was not charged. The sales guy explained that it had been on the charger all day. The specialist said that they had been having problems with that charger and that it apparently was not working. They have an outdoor charger too but it was currently ICEd. The car did not support any type of DC fast charge, so I was out of luck. I would not get to drive the car. Despite having a larger (28 kWh) battery pack, the range of 87 miles is only 3 miles more than the 2014 Leaf (24 kWh). The acceleration is slower than BMW i3. There is no category that I see where this car stands out. It is not a well thought out EV, as demonstrated by the navigation and lacking battery display. 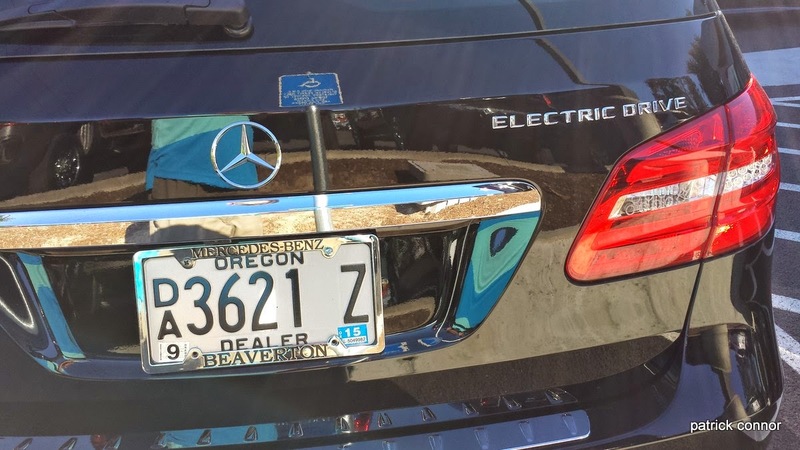 It seems rather that Mercedes said "Tesla knows how to make EVs. Let's give them a car to put an electric drivetrain in." I am happy to see more EV models on the road, but I would not recommend this one. 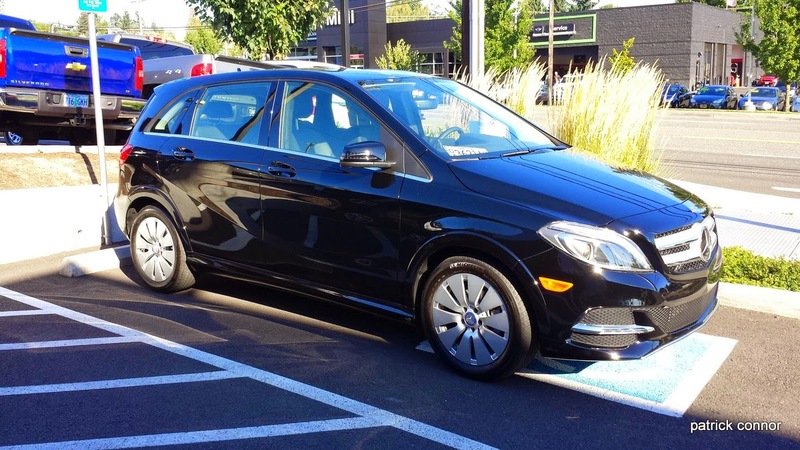 If Mercedes continues down the EV path, they can revise and improve greatly on this vehicle. The Smart ED was not a good EV until their 3rd model year IMHO. But Smart stuck with it. They listened to feedback and made improvements. 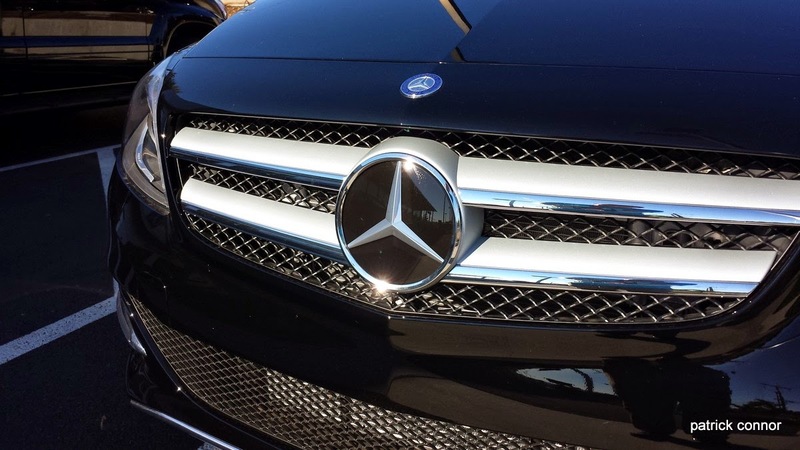 I hope Mercedes does the same. I give the B-Class a grade of D, but they could be in the running for most improved next year. 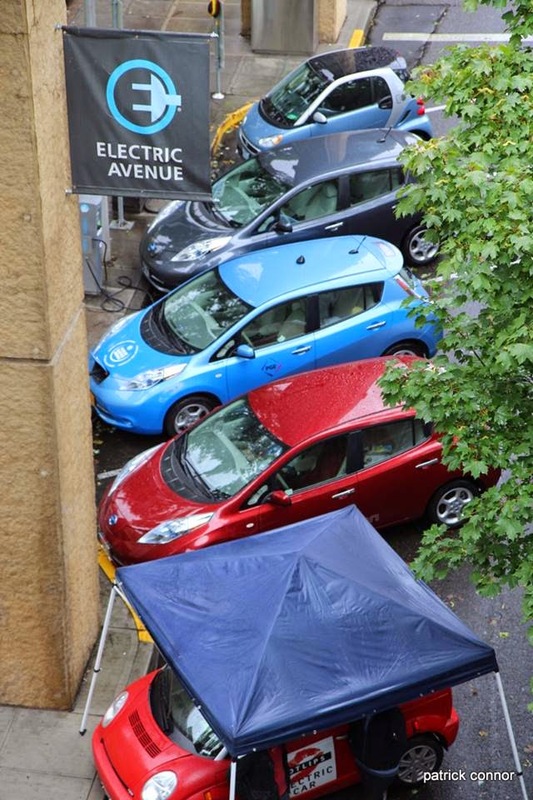 On Saturday September 20th, 2014 from 9am-4pm, we'll be filling up Electric Avenue with plug-in vehicles. The location on SW Montgomery in Portland is near the Park Blocks Farmers' Market and draws a lot of foot traffic and curiosity. 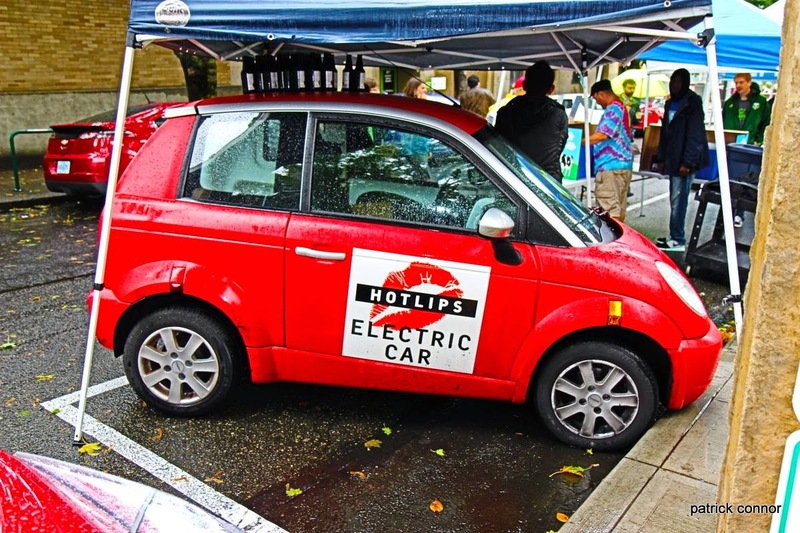 Last year the event was called National Plug In Day and our sponsors included Hot Lips Pizza and Ben & Jerry's Ice Cream. The Energy Trust of Oregon is working on their 2015-2019 strategic plan and they are asking for public comment. Please let them know that transportation is an important part of a household's energy use and they can and should encourage the use of plug-in vehicles. The Energy Trust encourages energy efficiency. So they could, for example, have an incentive toward the purchase of home charging stations. This would be similar to the incentives that they currently have for other energy efficient products. Compared to an ICE, EVs are a huge efficiency improvement. 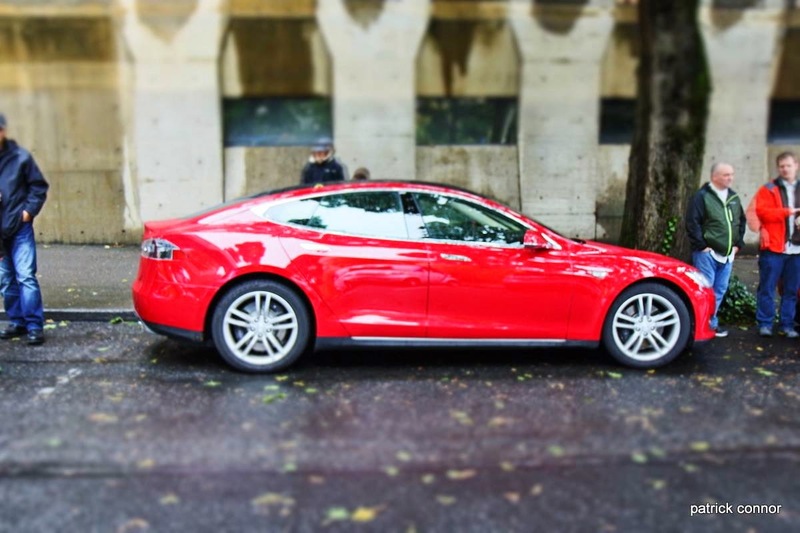 Oregon has a goal to have 90% of all vehicle miles traveled in the state to be electrically fueled by 2050. 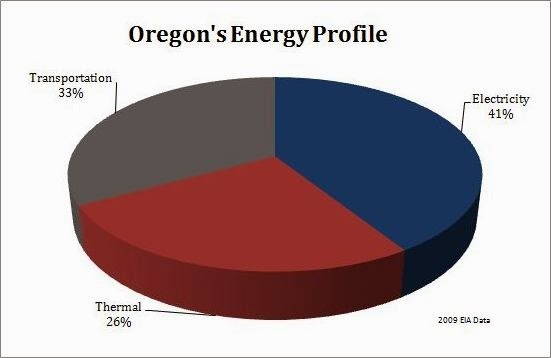 The Energy Trust of Oregon can help to make this happen. 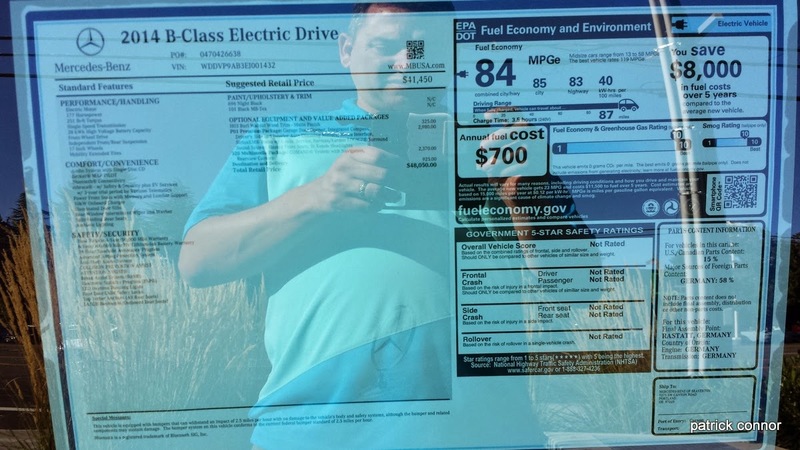 "Petroleum-powered automobiles in 2014 are a lot like the typewriters of 1984."